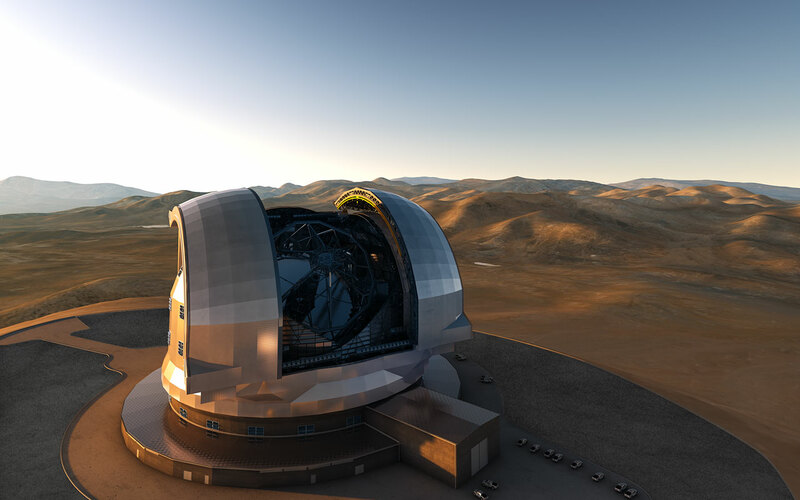 Representatives of Denmark have confirmed that their country will participate in the European Extremely Large Telescope (E-ELT) programme. Twelve ESO Member States have now joined the E-ELT programme. Denmark joined the organisation in 1967, as the first new Member State three years after ESO’s foundation. The newly announced investment amounts to 8.5 million euros over the ten-year construction period. Denmark’s participation will be financed by the Danish Ministry of Science, Innovation and Higher Education, as well as by the University of Copenhagen, Aarhus University and the Technical University of Denmark. The three universities have agreed to finance the E-ELT additional contributions. Denmark originally voted ad referendum for the E-ELT supplementary programme on 12 March 2013, meaning that this decision was subject to confirmation. 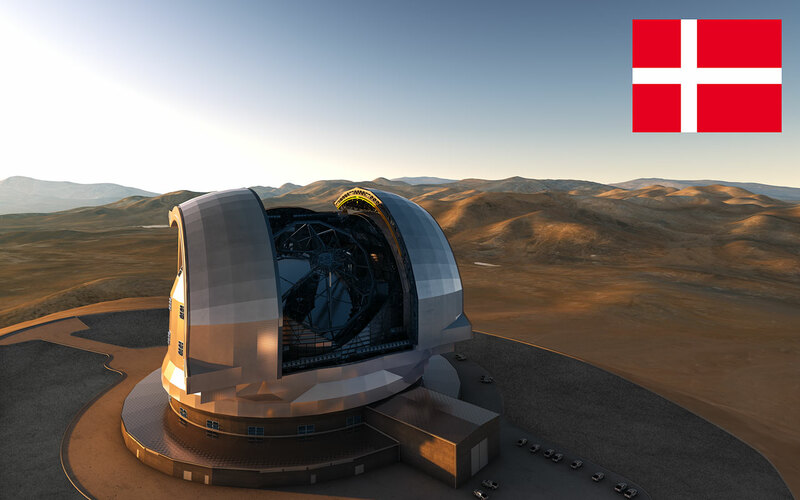 The Danish Parliament has now approved the participation of Denmark in the E-ELT programme.